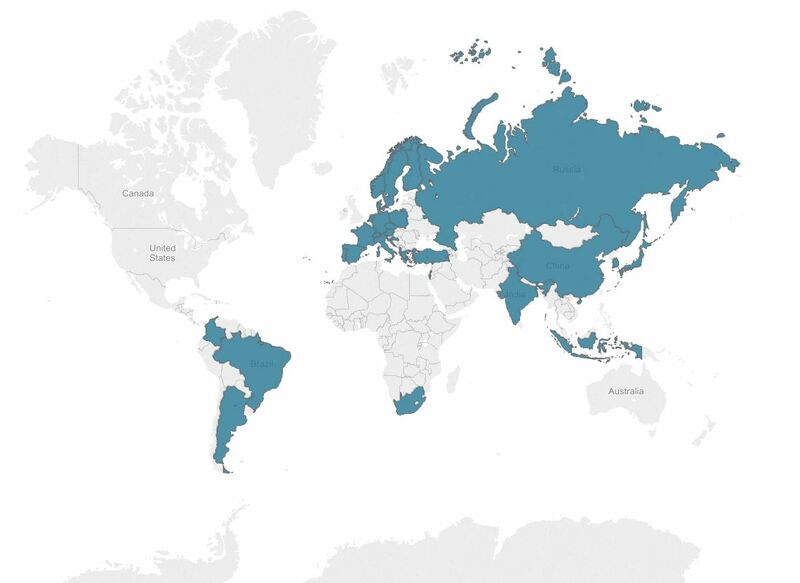 Some four hundred Troubles Thrillers have been identified (see the University of Ulster’s CAIN web service for a comprehensive list). One of the most widely read authors was British-born Jack Higgins (b. 1929) whose nine novels on the Troubles were published across the globe in almost thirty different languages. Even before Higgins’ international success, an array of worldwide news coverage had made Belfast a good place for violence and intrigue, which some authors sought to capitalise on (‘How Noir is Belfast?’). Some of the France’s most notable mass-market publishers brought France a gritty Northern Irish realism. Even if some of it was shrouded in heavy-handed mythologisation of Ireland and the Irish. 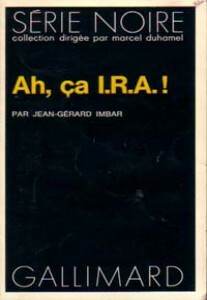 One particular work was Jean-Gérard Imbar’s Ah ça I.R.A.! 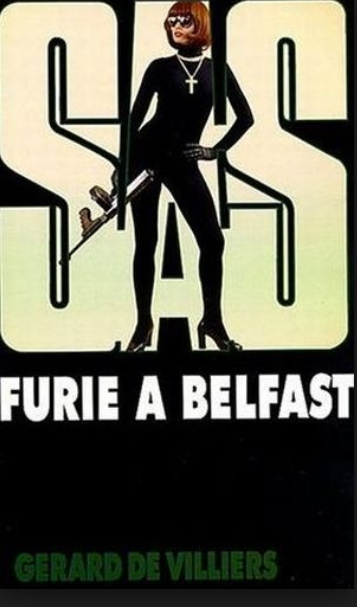 (1974), published in the iconic Série noire provides the reader with a comic, surprisingly nuanced, and still no less imaginative, depiction of Belfast. The novel traded heavily on imagery of the French Revolution (its title is a pun on the famous Revolutionary hymn, ‘Ah ça ira’). 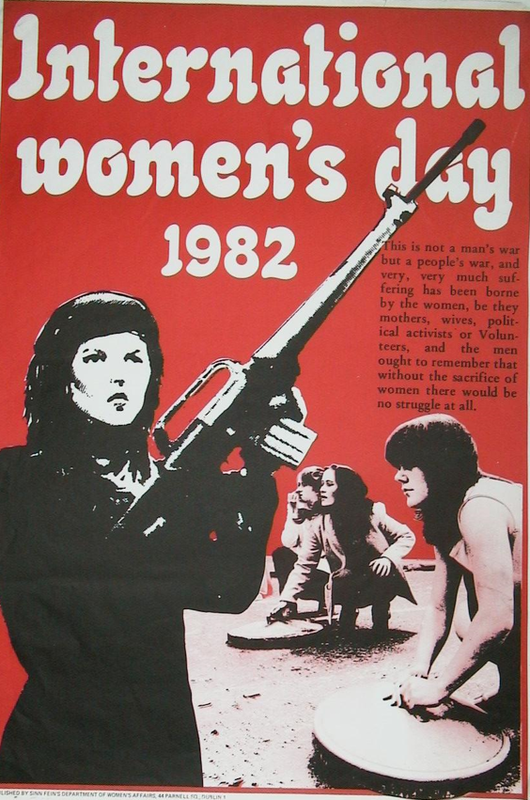 Also of note is Gérard de Villiers’ Furie à Belfast, also published in 1974. It was one of the few French Troubles thrillers to be translated from French, published in English, Danish, Dutch, Finnish, German, and Italian.